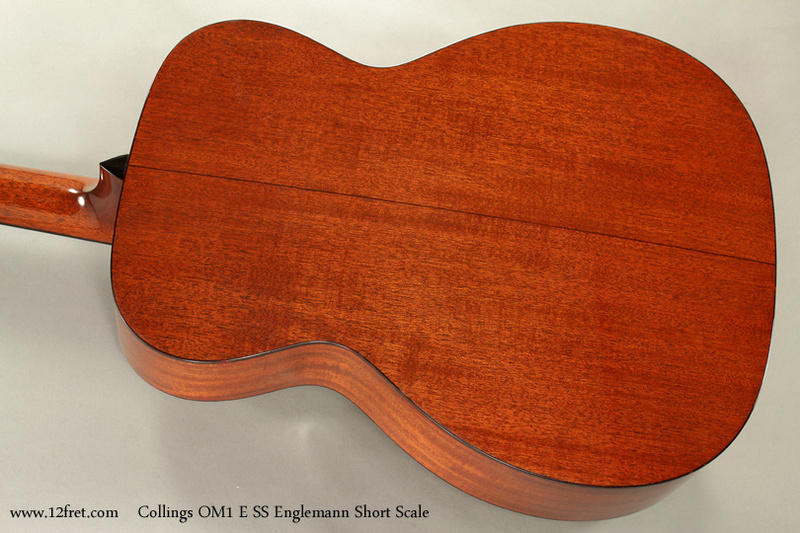 Opening a box from Collings is always a treat. You know that what’s inside is going to be an immaculately finished, incredible sounding instrument built with an obsessive attention to detail. 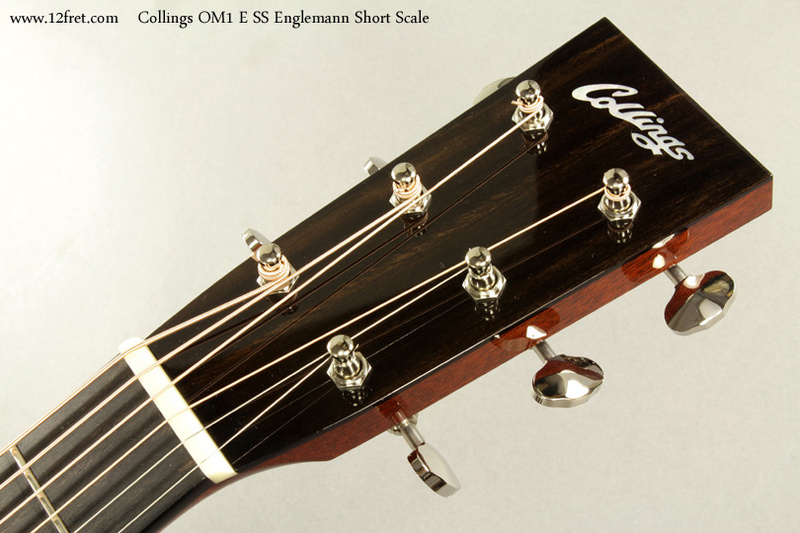 The Collings OM1 ESS Englemann Short Scale doesn’t disappoint in any area. 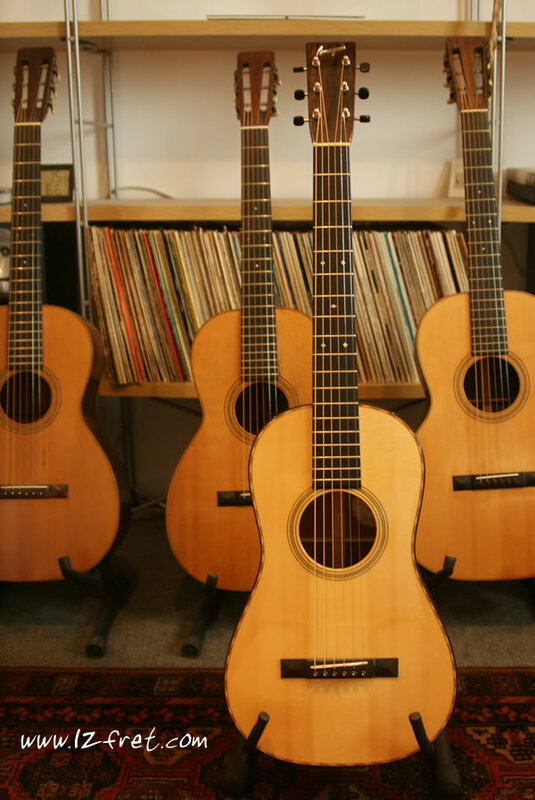 It is about as perfectly built as a guitar can be, with a full, even, rich yet brilliant sound – and this is before it’s been played in at all. 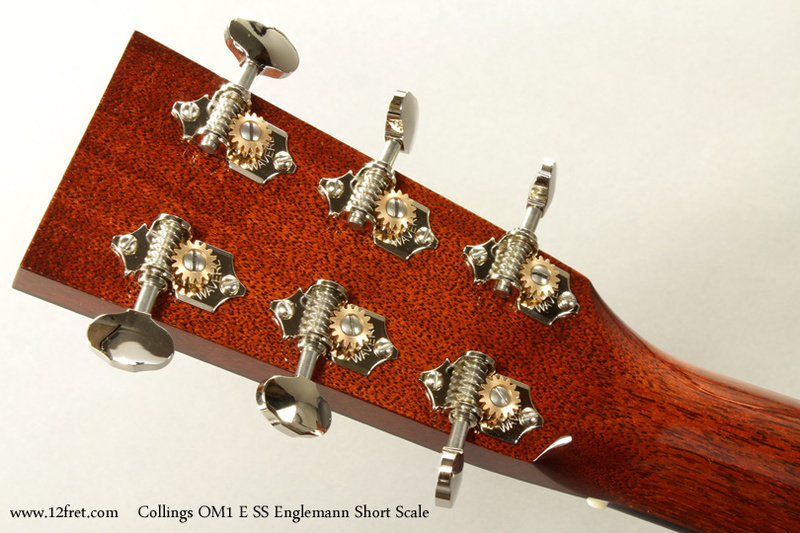 The shorter scale makes the guitar a bit more comfortable and warms up the tone a bit. 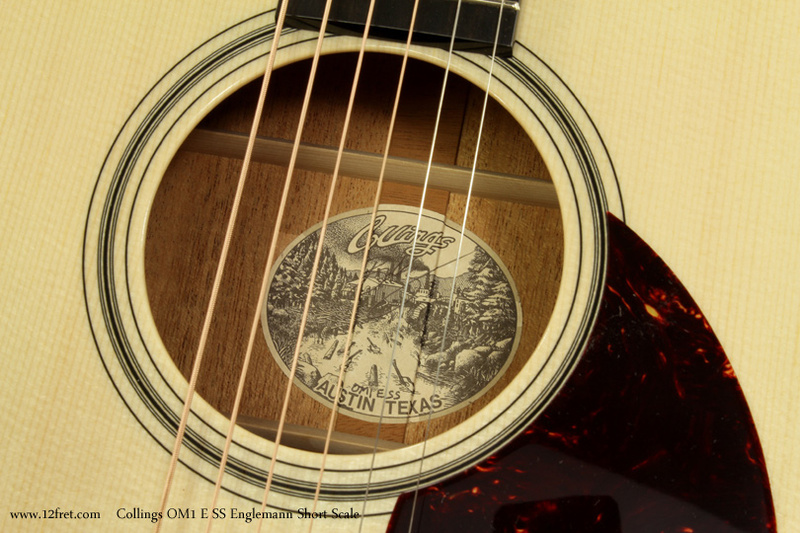 A Collings hardshell arch top case is included.